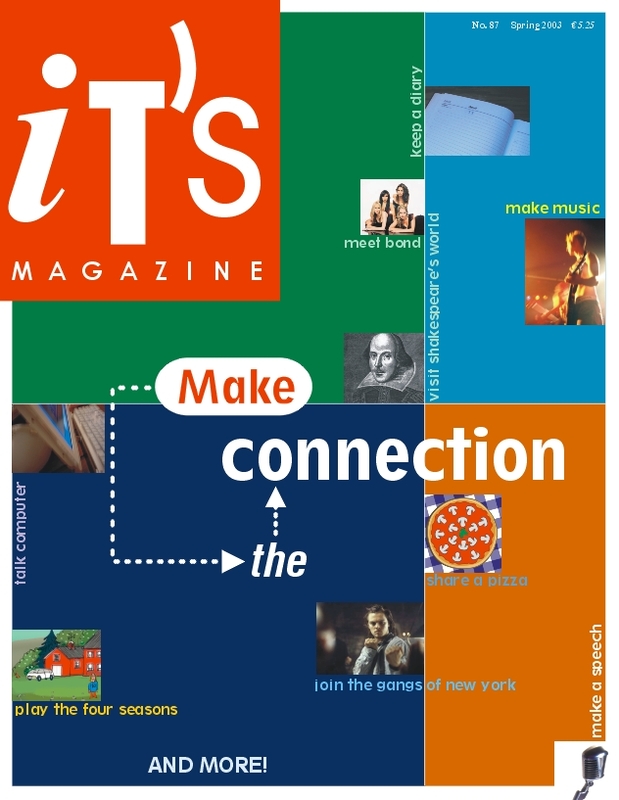 iT's Magazine - the magazine for intermediate learners of English was published in American and International editions. 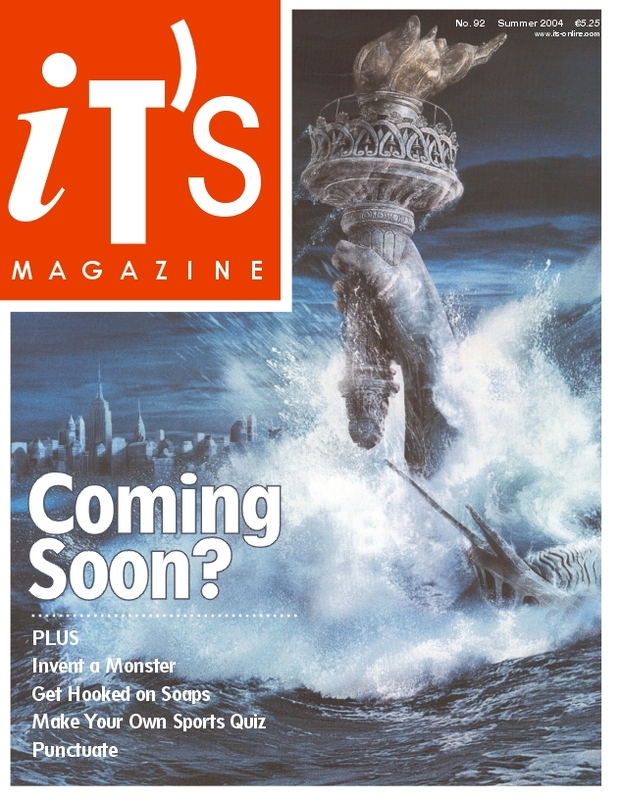 In spring 2002 we launched the international and American editions of iT's Magazine and biTs. 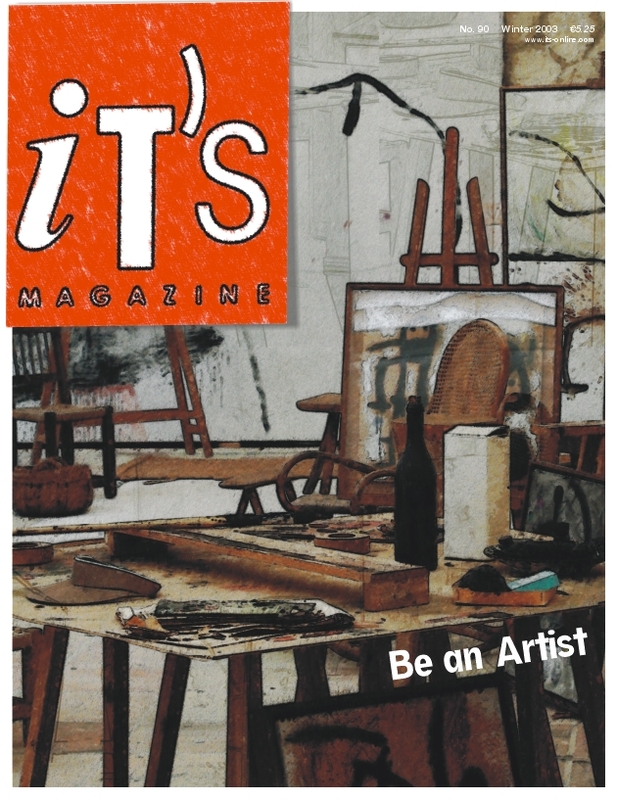 iT’s Magazine was a quarterly magazine for intermediate learners of English. The magazine included articles and activities designed to help students improve their English.